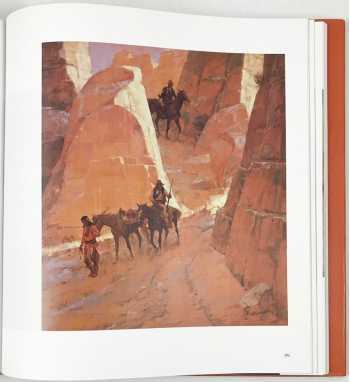 The first monograph devoted to this artist-illustrator. It includes his own long article, "Communicating the Idea: Notes on Composition and Design." 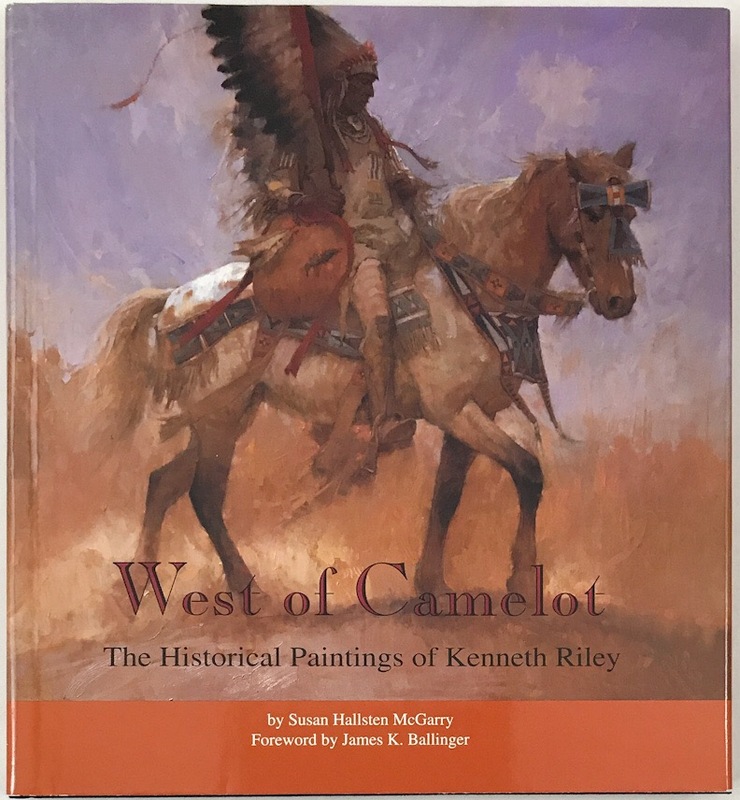 Having honed his technical skills working for The Saturday Evening Post, McCalls, and Redbook after World War II, unparallelled illustrator Kenneth Riley moved West to become one of the most respected artistic interpreters of pre-reservation Native American culture.